You got to know when to hold them, know when to CRUSH them, know when to walk away, know when to run! This week we talk battle strategies. Oversoul will be a very tactically heavy game mixed with a sprinkle of chance and opportunity. 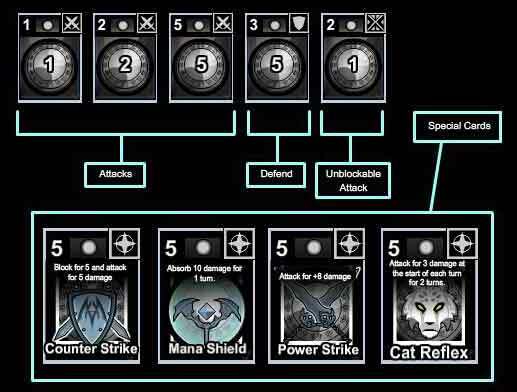 Oversoul's battle system will be base on battle cards. You are dealt your cards and must decide to how to play them to best defeat your enemies. Power Cost: Each turn you must decide to power up, draw a new card or attack. Or do one if each if you're able. Element: This is the element you must power up in order to use this card. In the case above, Neutral. 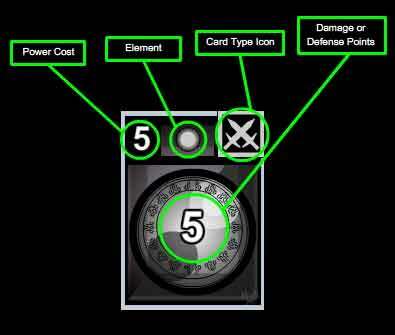 Damage or Defense Points: This number displays the amount of damage or defending you will do. This brings us to Elements. 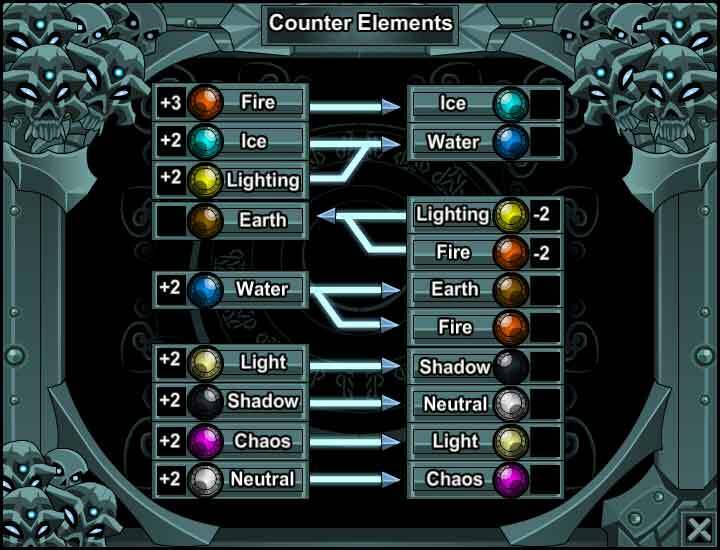 As of now there are 9: Neutral, Fire, Ice, Earth, Water, Lightning, Light, Shadow and lastly, Chaos. 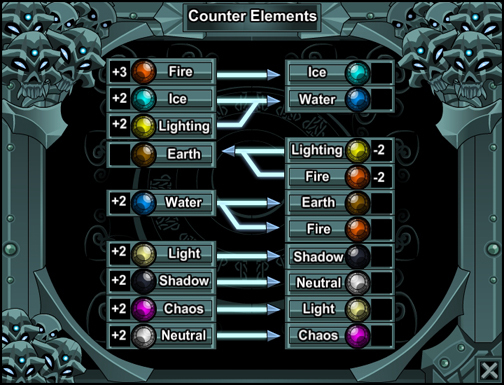 As you can see in the chart above, certain Elements will have a significant advantage over another. (This chart may be subject to change once battle tests are done.) Some of this will also be offset with special cards and relics. Some characters may have the ability to possess multiple elements like say a Master Wizard. 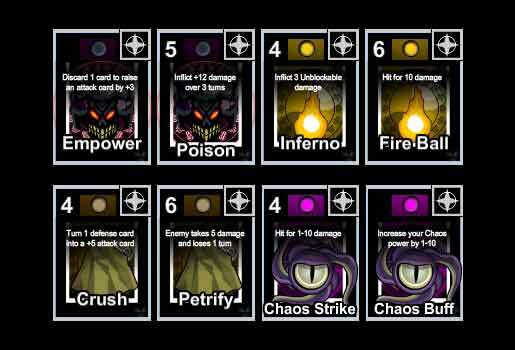 This may be an advantage but it's also a risk as each element must be powered up separately. So if you are powering up fire to attack an ice beast but you keep drawing an earth or water card, you maybe in trouble. On the other hand, you can counter multiple types of enemies. This is the type of game I want to play and I look forward to crushing you all in battle! You can be sure I will be playing an undercover character as well as myself! Stay tuned next week for more updates on Oversoul! Watch the new OVERSOUL gameplay video with Nulgath battling... Artix? Nulgath also takes on a bunch of other fighters of Good! Yes anyone can be possessed but defeating and possessing Nulgath in Oversoul is not going to be an easy task mortals! Watch the new OVERSOUL Demo of a Void Knight species! Stay tuned next week for another sneak peek of som other character demos from Oversoul! Do you like to go fast? Then check out this speed painting of a character concept that will be put into the Oversoul game! This is just the first step in producing new characters. Watch for the second step later this week! Referenced from my previous assassin painting, watch this speed CS3 Flash drawing of an Elven assassin which will be put into my game Oversoul!